A wonderful Gold Lager from the brewers at Stoudts. There is nothing like a refreshing lager. And I’m not talking about the Budweiser crap either. I’m talking about a nice lager that looks good in a glass and actually has taste! Soudts has a Gold Lager that is well-balanced with malt and just enough hop taste that is one that you will have seconds and thirds of. In the glass, this lager has a nice golden color with a clear clarity and lively carbonation. The head color is white and foamy with average size, which dissipated quickly. This Gold Lager has a slight hop aroma with a spicy and citrus notes. The first sip of this beer you get a good amount of bitterness from the hops that is then balanced with the malt which has a slight biscuit flavor. This lager is clean and crisp and is easy on the palate. This is an enjoyable lager. By looking at this lager, you would think that it is you typical American lager beer as promoted by the likes of Budweiser. 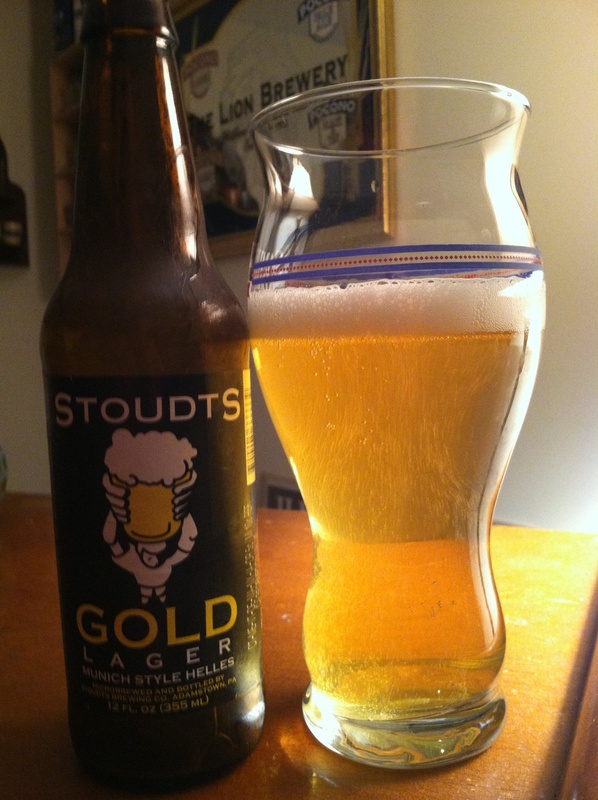 The main difference between that garbage and Stoudts Gold Lager is that Soudts has hop aroma and taste. 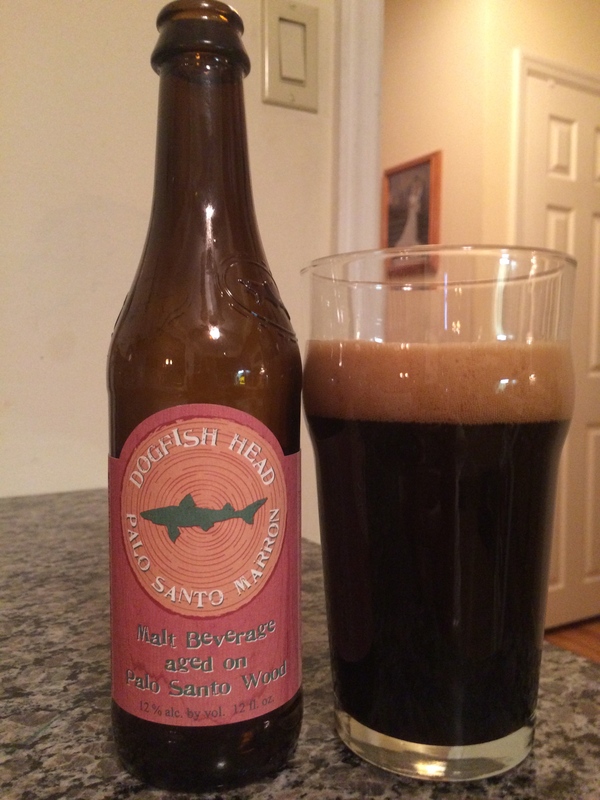 Just enough so that you know that you are not just drinking a beer, but that you are drinking an excellent beer. If you are at your local bar or at a party or just picking up a six-pack, buy it. You will enjoy it.